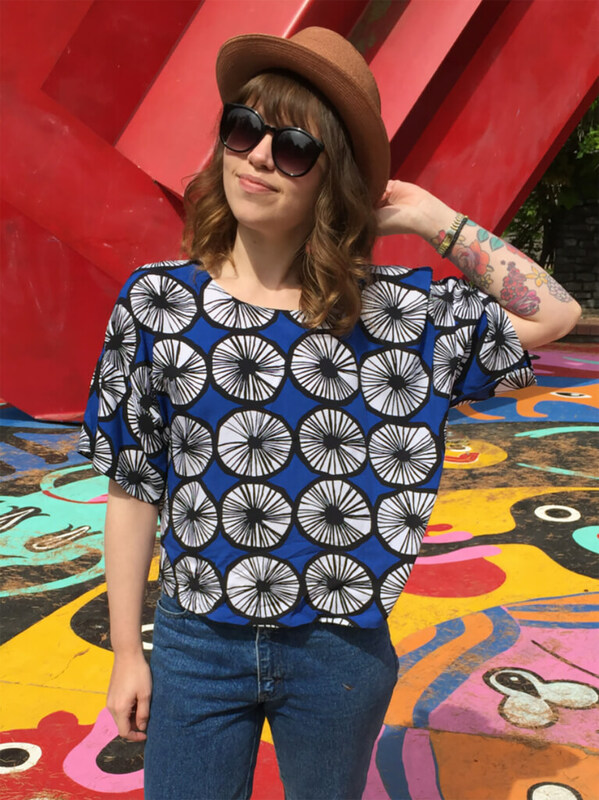 Meet The Stylist: Miranda F.
With an eye for fashion design and a personal style aesthetic that mixes vintage finds and contemporary designers—meet Stylist, Miranda F. We sat down this Seattle transplant to find out what inspires her, what she’s reading & the music that gets her going in the morning. “Loving the new albums from Thao & the Get Down Stay Down, Kevin Morby, and Parquet Courts. I finally got around to listening to the Hamilton cast recording as well, which is amazing. I can’t wait to see it when it comes to San Francisco next year! What trend are you obsessing over right now? Who are you inspired by? Who are your favorite style bloggers? Have a question for the personal-stylist-extraordinaire, Miranda? Ask her in the comments! 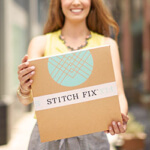 Stitch Fix connects you with personal stylists to send you looks you’ll love.